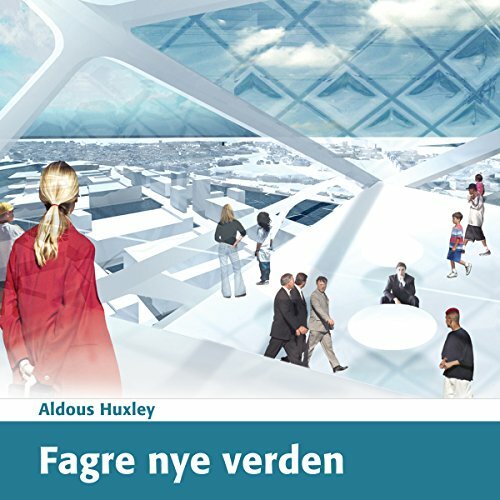 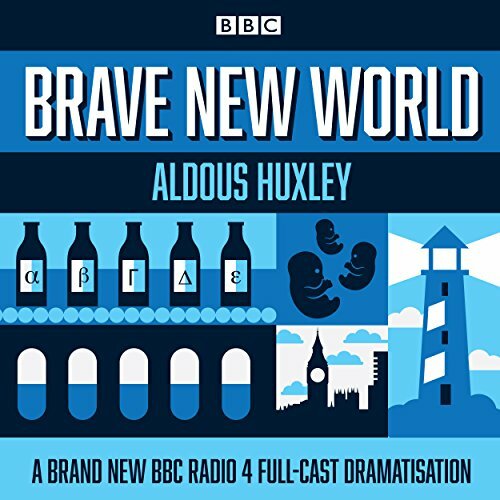 Showing results by author "Aldous Huxley"
disappointed didn't realise it was abridged. 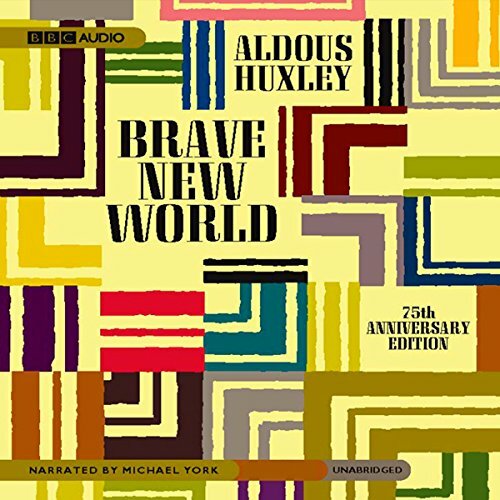 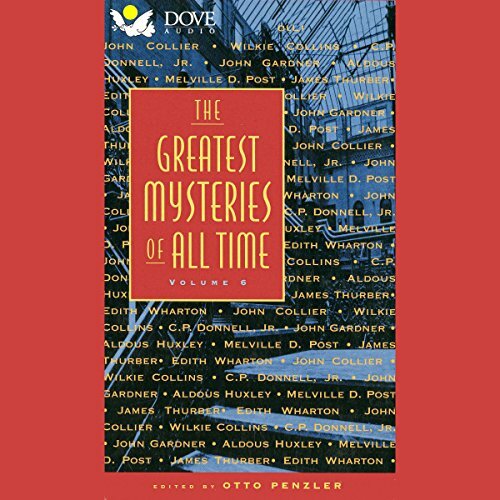 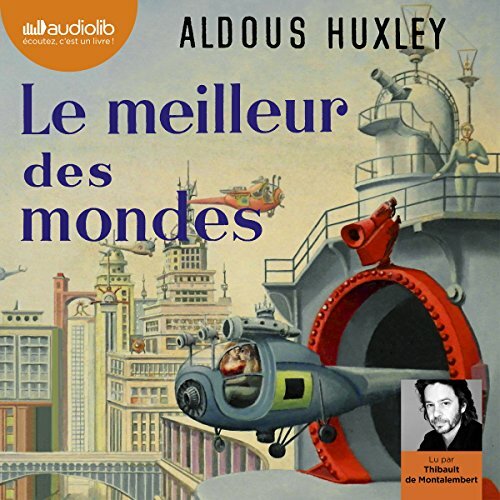 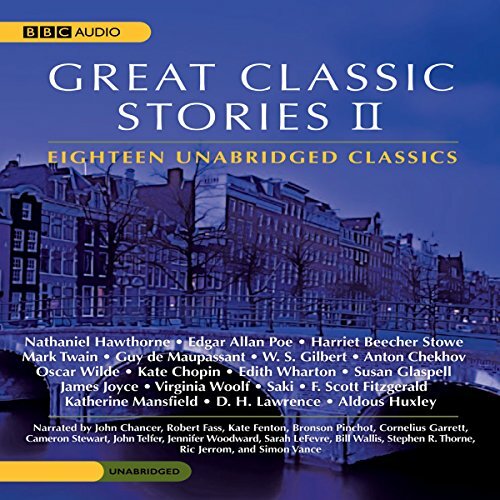 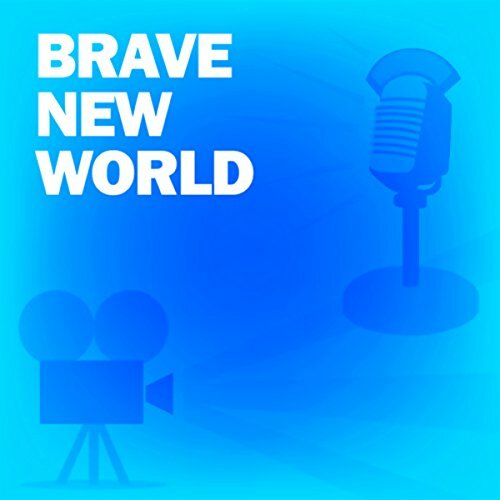 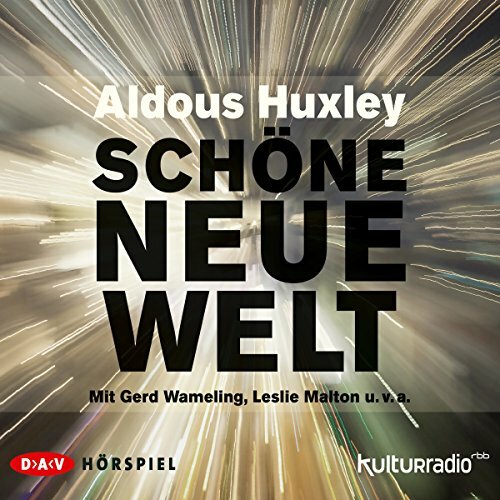 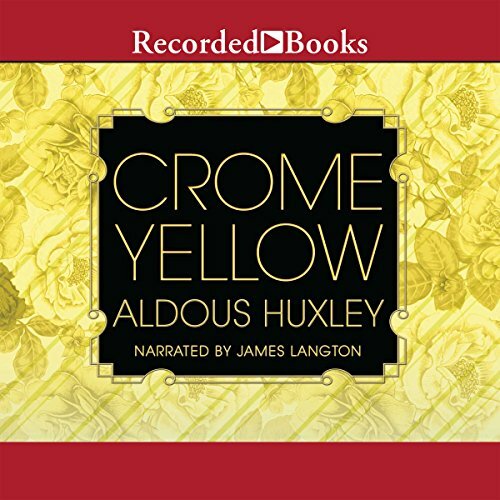 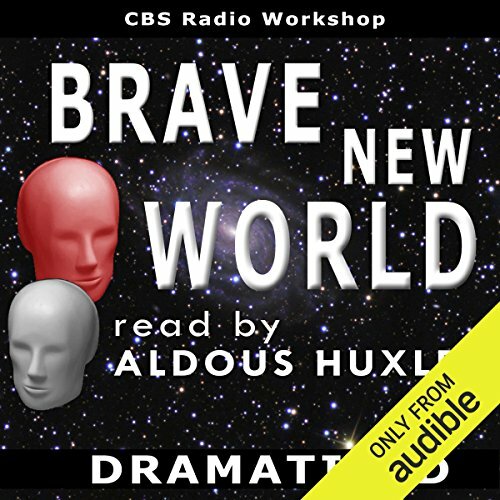 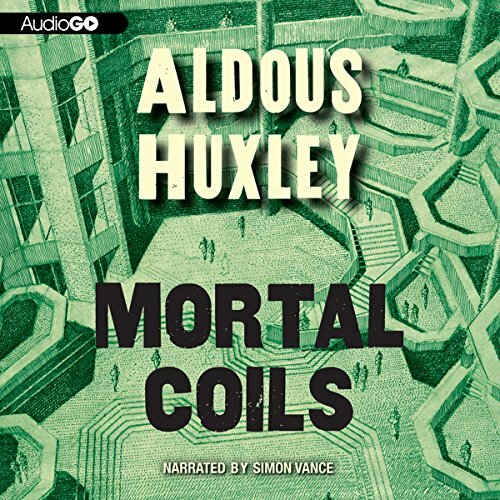 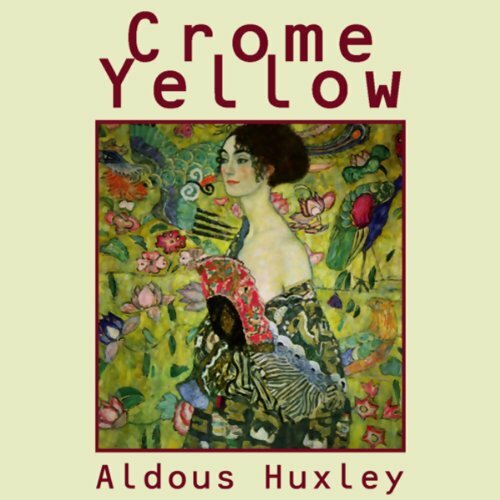 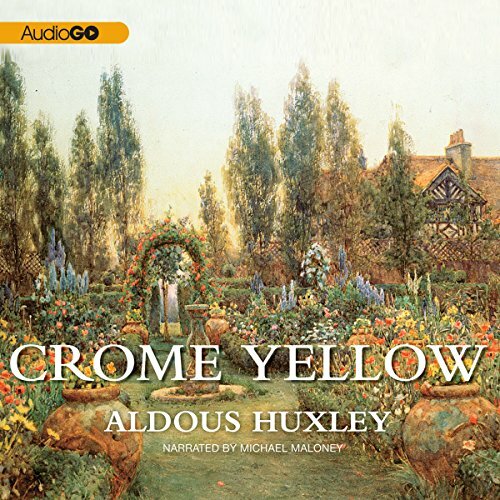 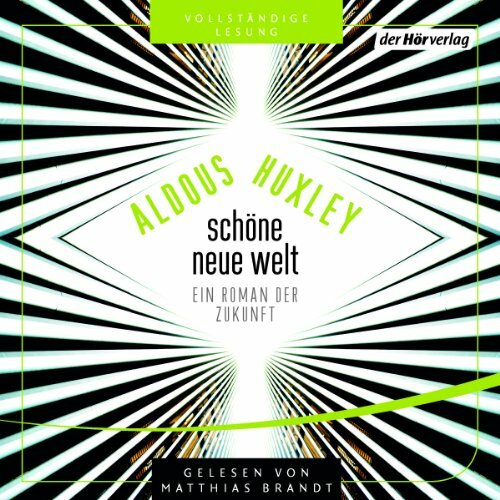 For its premiere episodes, The CBS Radio Workshop aired a two-part adaptation of Brave New World, featuring its author, Aldous Huxley, as narrator. 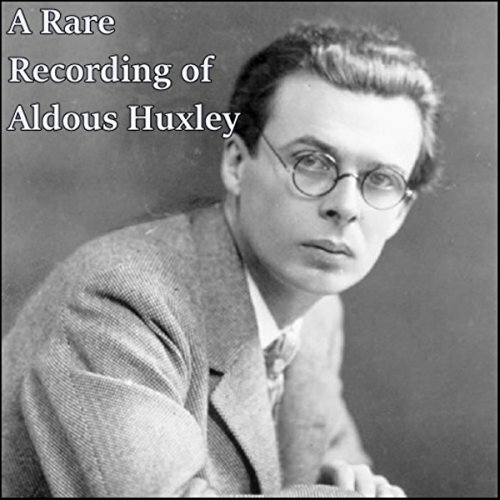 The musical score was created by Academy Award-winner Bernard Hermann, whose film credits included Psycho and Citizen Kane.